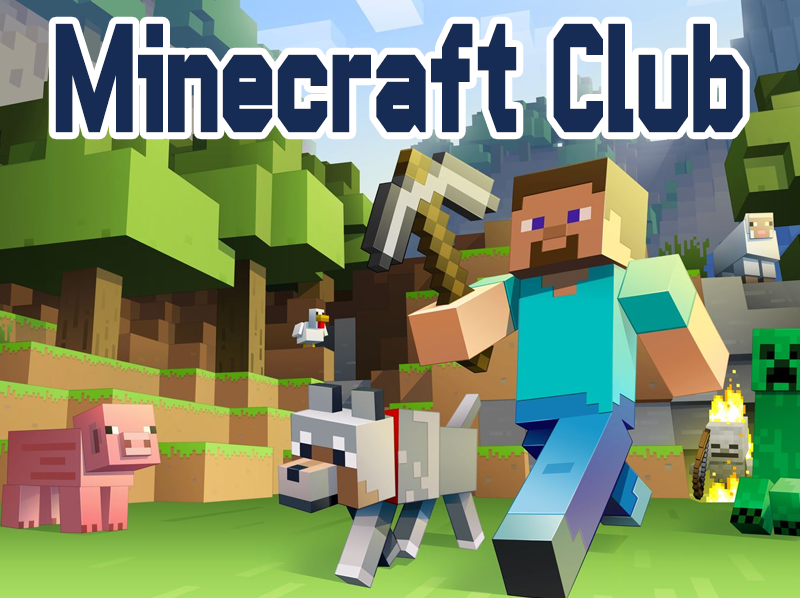 Join the Minecraft club at the Cold Spring Branch where we will play the game, and create new worlds on our server, or join in on an adventure map. Win prizes and play with local kids. Register to save a spot on the limited library laptops or bring your own.